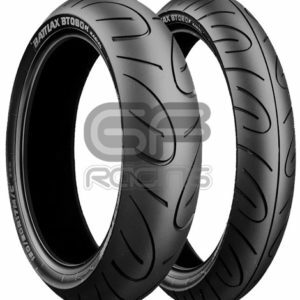 Continental Race Attack Tyres are a relatively new offering and we are hearing great feedback from Customers who use them for both track days or full race use. 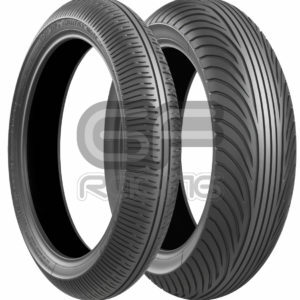 Available in the following fitments, we offer competitive pricing on these tyres and with free delivery. We carry all sizes in stock normally available for next day delivery if ordered before 15.00hrs. *IMPORTANT NOTE: Always be very careful where you buy your tyres from, especially from online auction sites, be sure to ask what date stamp the tyre is carrying. 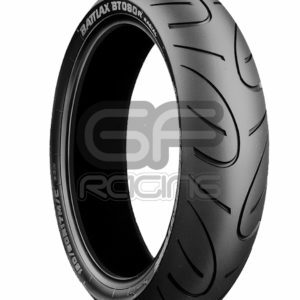 At GF Racing we only supply direct from Continental Tyres which ensures the tyres are as production fresh as possible. If its cheaper elsewhere, then there’s normally a reason for this. Grooved area across the centre of the tyres tread offering outstanding wet grip. 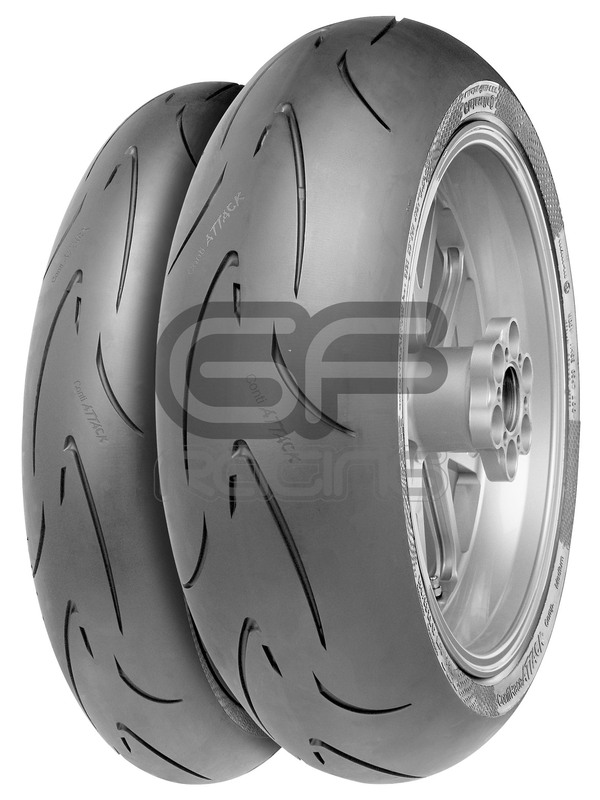 Reduced grooved area in the tread shoulders increases corner grip and feedback.